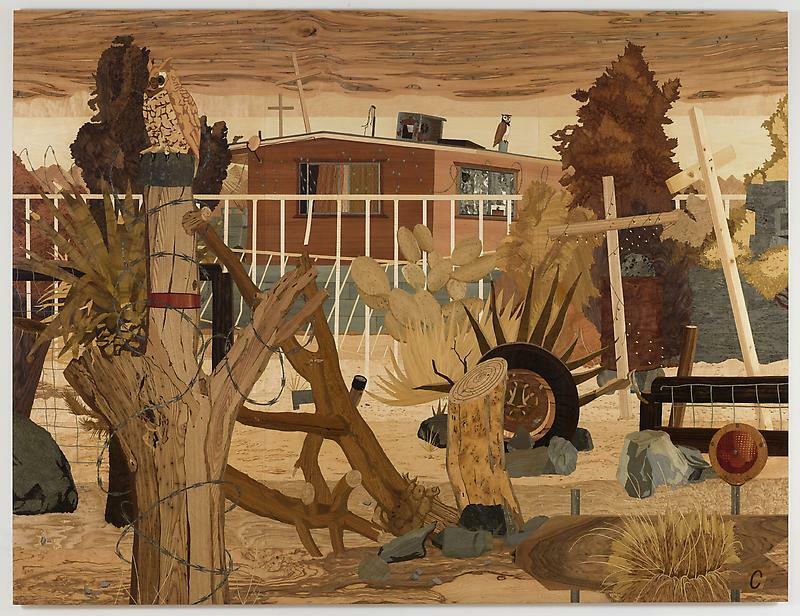 While wandering around as many galleries I could in the Chelsea district in New York as of late, one show that struck me with it’s skill and concept was Alison Elizabeth Taylor’s exhibition “Foreclosed” at the James Cohan Gallery. 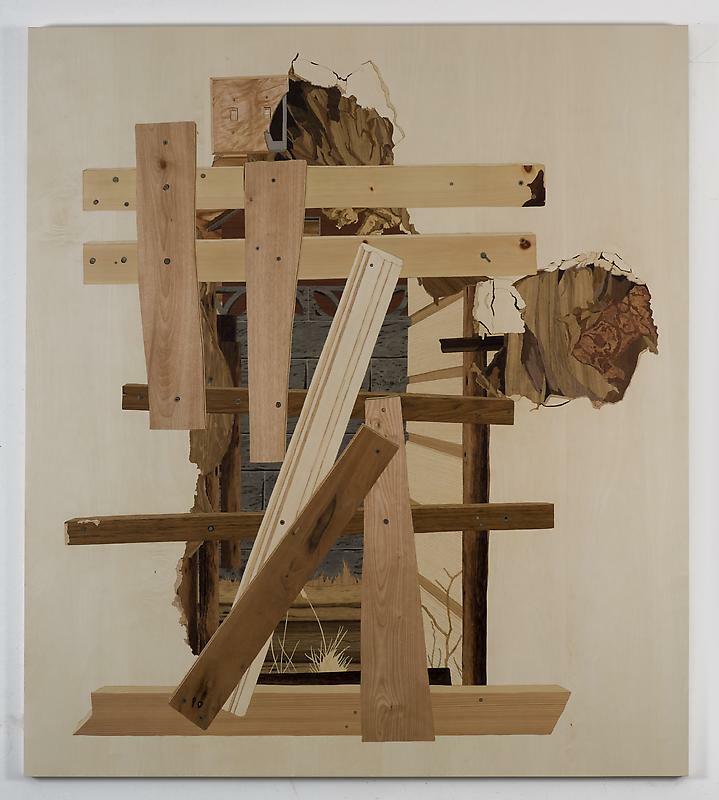 This entry was posted in Artists of Interest and tagged Alison Elizabeth Taylor, James Cohan Gallery, marquetry, marquetry art, New York art, wood art. Bookmark the permalink.